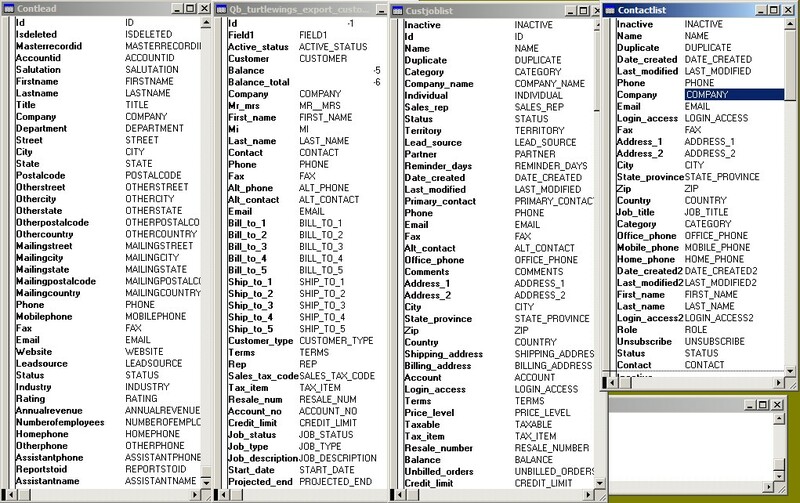 from almost any local database format. 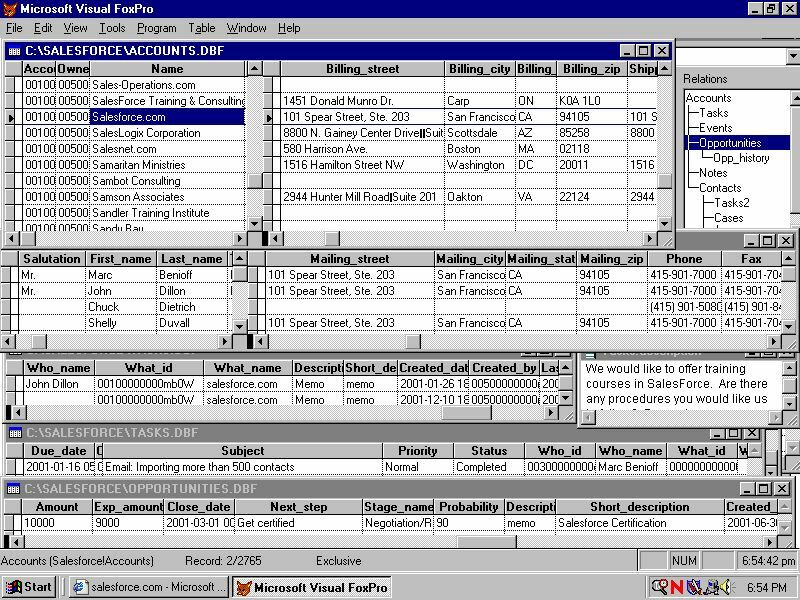 We can clean up, sort, search, modify, and analyze your data during the process. 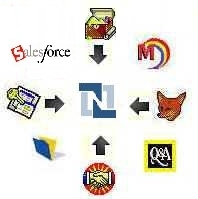 We can help you convert your database from ACT!, QuickBooks, SalesForce, Goldmine and other systems to NetSuite. 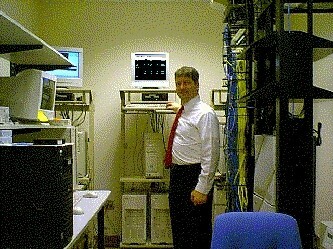 You can convert all the data which may have taken years to accumulate. The typical conversion is 10-20 hours, typically ranging from $600 - $1200. If you have special requirements, we can provide a free estimate. You might find these types of errors when you try to import the data in to NetSuite. We can help prepare your data, to prevent these errors from occurring. We have developed programs to assist in our doing this quickly and thoroughly. NetSuite is a trademark of NetSuite, Inc.